Clarence Ross Smith born 7th August 1944- well-known as Ross like many people was a young man with a dream. 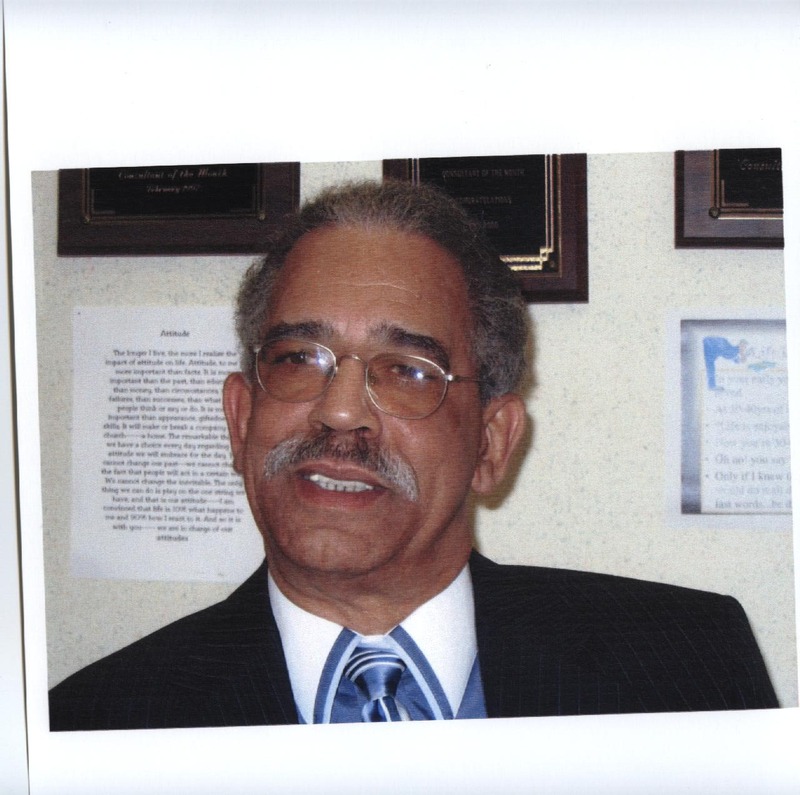 He worked with the Corporation of St. George for over ten years and served as an alderman for 8 years. He was elected common Councillor in 1919. He ran for Mayor of the town and was defeated but was able to return as alderman in 2003. He never gave up his dream to served his country or the town where he lived. He was a stanch member of the Progressive Labour Party branch in St. George’s and served as the branch chair. He was without a doubt a follower of the St. George’s cricket team when it came to cup-match. 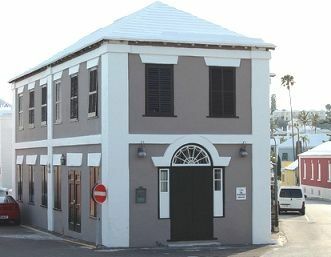 He was so involved in the history of Bermuda and the town of St. George’s that he had a vision. His heart was sat on opening a museum where the history of Black Bermudians could be highlighted and preserved. This was a daunting task and Ross solicited the help of several well-known Bermudian Personalities to outline his idea and plans. He first talked with the late Leon Charles (Jimmy )Williams another person well-travelled and astute in History. Together they called their first meeting in the Town Hall of St. George’s March of 1994. Some 30 persons attended that meeting and Ross presented his idea. It was well accepted and an association was formed with 12 founding members among them the late Dame Marjorie Bean, late Cyril Packwood the late Mayor Lois Perinchief. 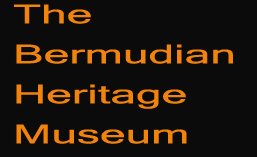 By March 8th 1998 The Bermudian Heritage Museum of Black History was opened in the former Lodge building of the Grand United Order of Samaritans and daughters of Samaria. The museum has been operating now for over twenty years. Ross passed away suddenly on August 4th. 2015 while doing another task he truly loved working as a visitor ambassador for the Bermuda tourism Authority. Respectfully submitted By Joy Wilson-Tucker Founding Member and Curator/ Exhibits in memory of my friend and associate. In his hands is the life of every living thing and the breath of every human being.